A major survey of driver satisfaction in the UK has revealed the top ten used cars to own - and a Lexus has come top of the class. The Auto Express Driver Power survey polls thousands of motorists every year to ask them questions about the cars they own, with reliability the key factor. A car can be rated world class by the critics on launch, but if it is constantly breaking down later on then it’s not going to make owners happy. The used car section of the poll makes for great viewing if you are a Lexus owner, or indeed a Lexus executive. 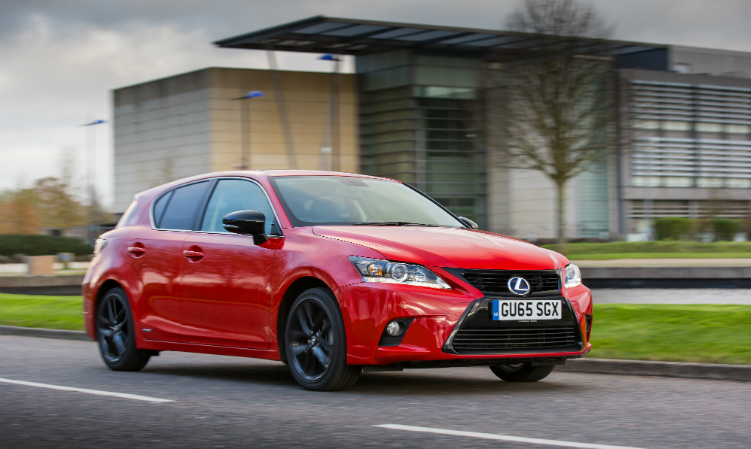 The luxury brand has three vehicles in the top 10, including the No.1 spot, for the Lexus CT Mk1. “It’s by no means perfect,” Auto Express says. “With owners suggesting they’d like to see lower servicing costs and more power from the hybrid system. However, only minor issues were reported among the 10.1 per cent of owners who flagged faults, suggesting major problems are few and far between. And with owners praising its smooth, refined drive and excellent steering and brakes, the CT is a worthy victor. Lexus also sees the IS Mk3 and the RX Mk3 within the top echelons of the list, alongside a Jaguar XF Mk1, in second spot and the Skoda Yeti Mk1 completing the top three. Lexus also claimed the top spot in the reliability survey for new cars, with the NX claiming top prize. Want a Lexus CT or Lexus IS? Ask our online advisors today and you could buy your own from Motordepot.